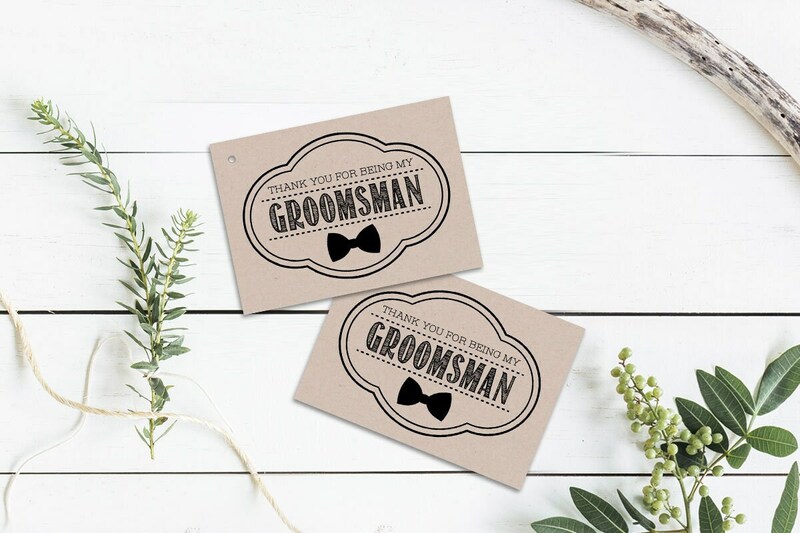 INSTANT DOWNLOAD Thank You For Being My Groomsman Printable Gift Tags - Bow Tie - Includes Best Man Tag! "Thank You For Being My Groomsman" Gift tag with bow tie. Perfect addition to any small gift for your groomsman proposals - attach them to your mini liquor bottles, beer, grooming kits, cigars, etc.! There is a spot at the top for you to write the name of the groomsmen, or just leave blank! The downloadable PDF contains a best man tag and 5 groomsmen tags. INSTANT DOWNLOAD Thank You For Being My Groomsman Printable Gift Tags - Antlers - Includes Best Man Tag! INSTANT DOWNLOAD Thank You For Being My Groomsman Printable Gift Tags - Dice - Includes Best Man Tag! INSTANT DOWNLOAD Thank You For Being My Groomsman Printable Gift Tags - Mustache - Includes Best Man Tag! INSTANT DOWNLOAD Thank You For Being My Groomsman Printable Gift Tags - Beer Mugs - Includes Best Man Tag! INSTANT DOWNLOAD Will You Be My Groomsman? Printable Gift Tags - Beer Mugs - Includes Best Man Tag! INSTANT DOWNLOAD Will You Be My Groomsman? Printable Gift Tags - Bowtie - Includes Best Man Tag! INSTANT DOWNLOAD Will You Be My Groomsman? Printable Gift Tags - Mustache - Includes Best Man Tag! INSTANT DOWNLOAD Will You Be My Groomsman? Printable Gift Tags - Dice - Includes Best Man Tag! Love the labels! I wanted a small customization on the label and the shop owner was very helpful and accommodating. Can I request customizations to instant downloads? All of the items in our shop marked "Instant" are delivered immediately upon purchase and cannot be customized. Will I receive a proof of my order before it ships? In order to ensure gifts and personalized labels get in the hands of our customers as quickly as possible, we do not provide digital proofs for these items. Custom wedding invitation orders include three rounds of digital proofs. How do I send personalization details for my order? You can leave us a note in the comments section when you checkout that contains the details we will need to complete your order! If you are purchasing one of our photo labels, you can email your photos to dana@felderhoffandco.com. INSTANT DOWNLOAD Will You Be My Groomsman? Printable Gift Tags - Antlers - Includes Best Man Tag! 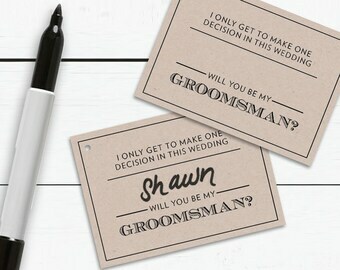 INSTANT DOWNLOAD I Only Get to Make One Decision in this Wedding...Will You Be My Groomsman? 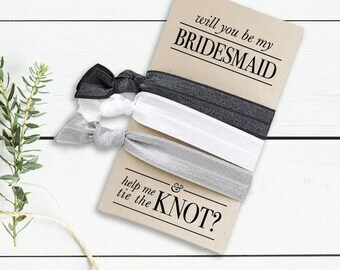 Gift Tags - Includes Best Man Tag! INSTANT DOWNLOAD I Couldn't Say "I Do" Without You! Will You Be My Bridesmaid? 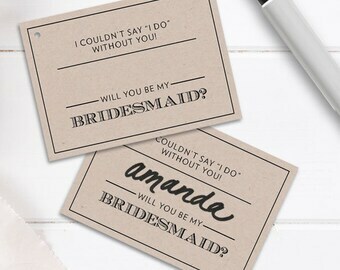 Gift Tags - Includes Maid and Matron of Honor Tags!